Need Samsung Galaxy S2 repairs Melbourne CBD? We are located just five minutes walk away from the Flinders Street train station. You can access the Flinders Street from anywhere in Melbourne by bus, tram or train. Our repair technicians are skilled professionals with years of experience, and we fix your device as soon as we receive it. Our motto is we fix phones on the spot – and with repair times of 30 minutes or less, we keep to that motto. 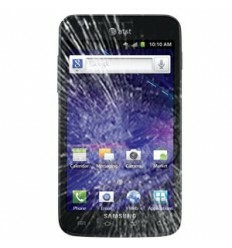 To see the full list of our Samsung Galaxy S2 repairs and prices, please see the table to your left. If you need further information on our Samsung Galaxy S2 repairs Melbourne CBD, please don't hesitate to contact us.